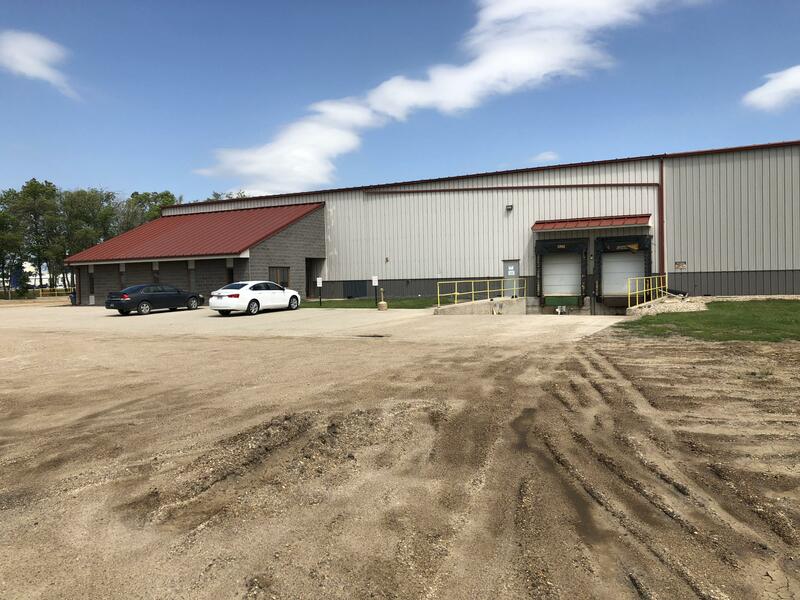 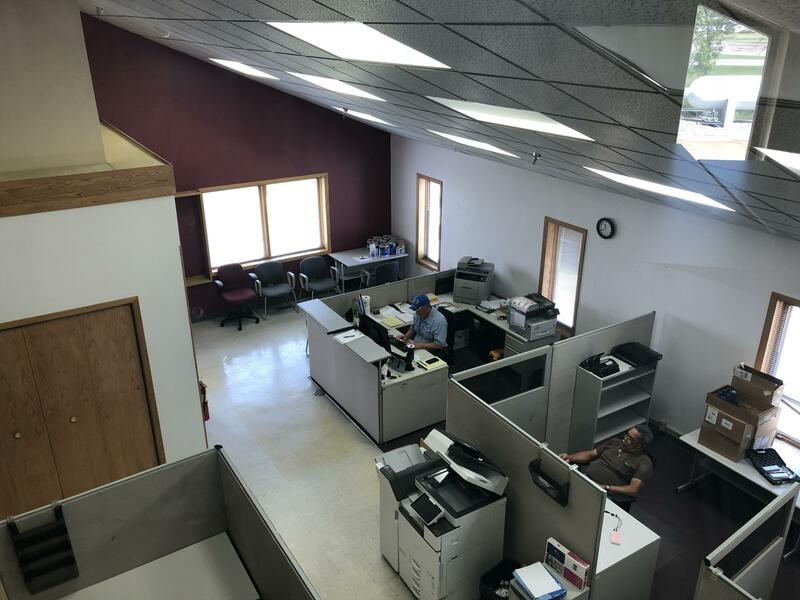 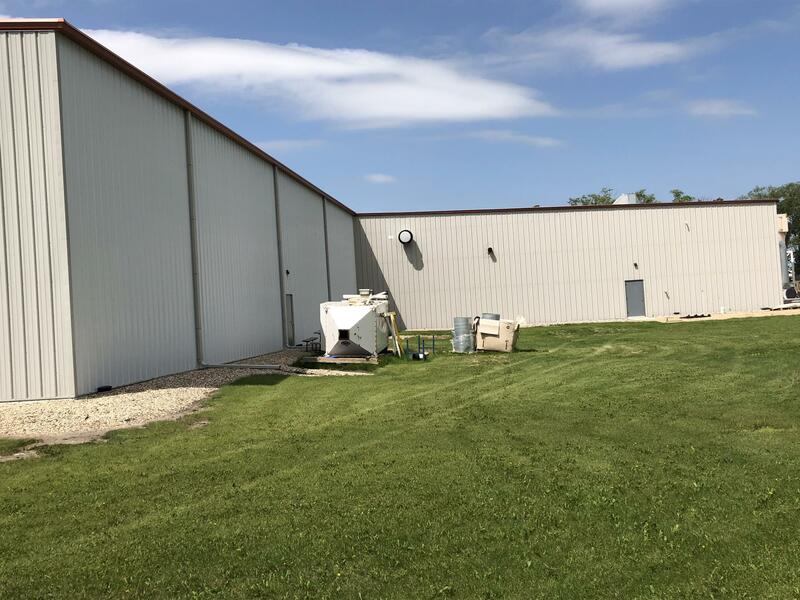 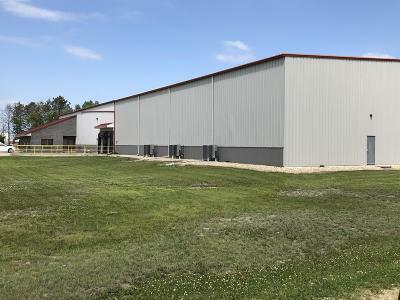 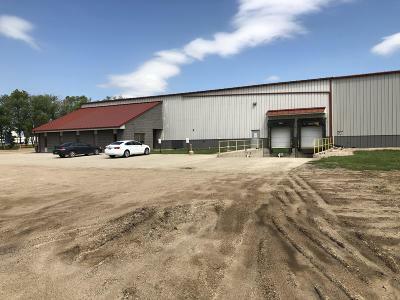 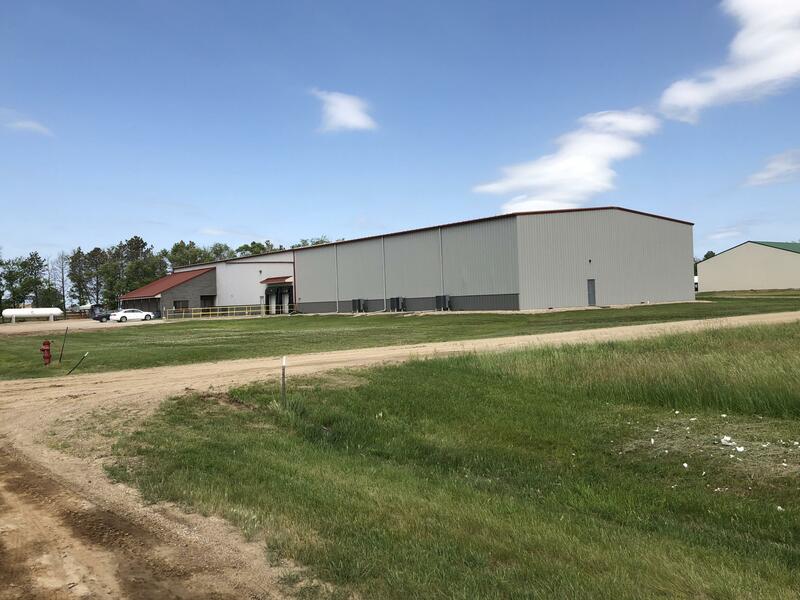 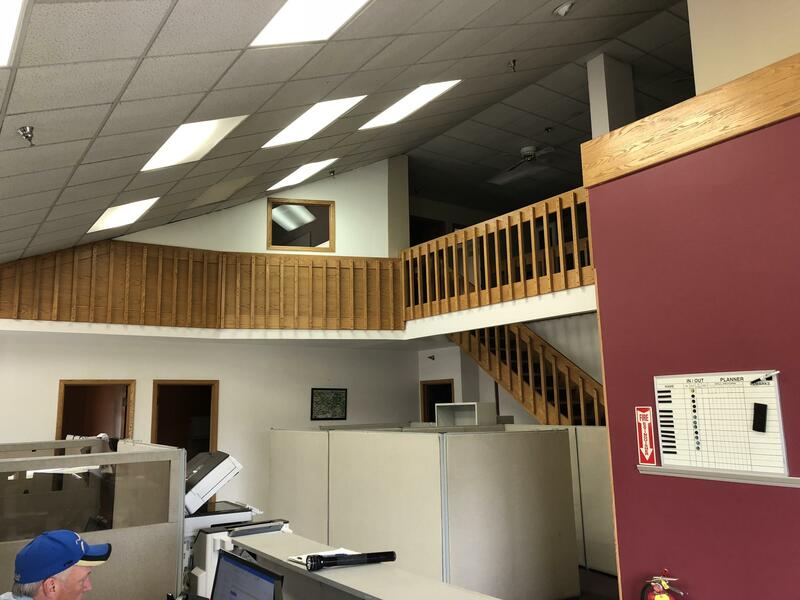 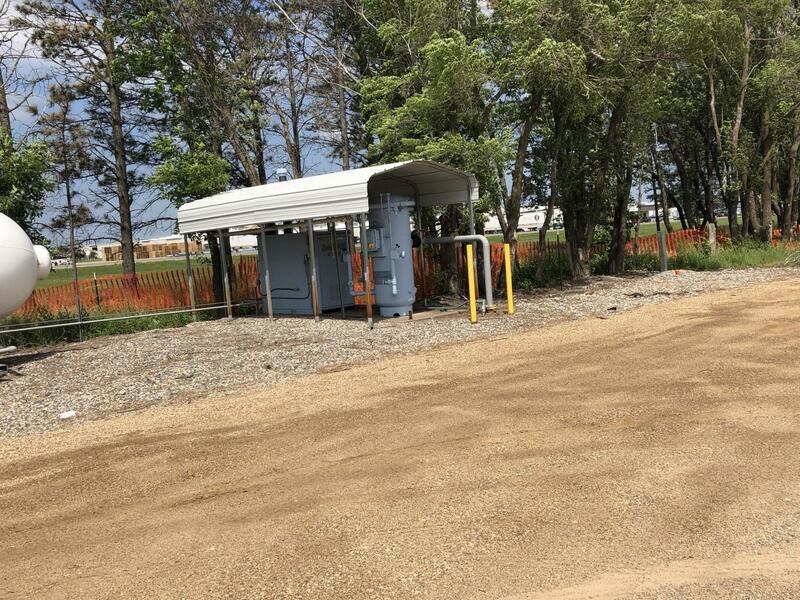 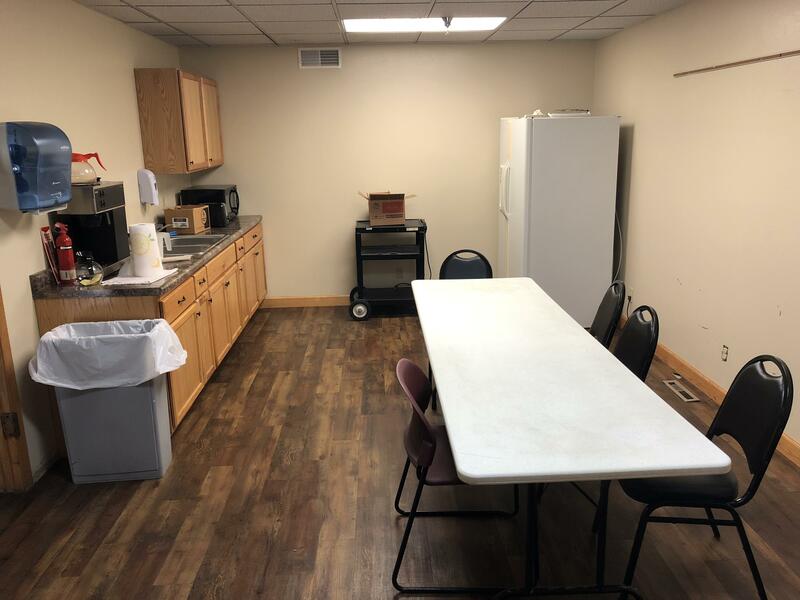 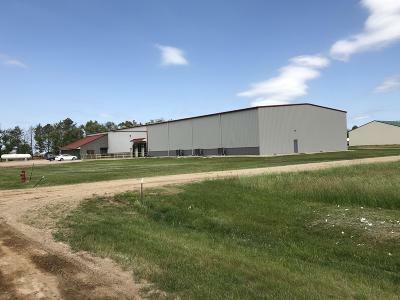 Turn-key warehouse for sale in Wahpeton, ND. 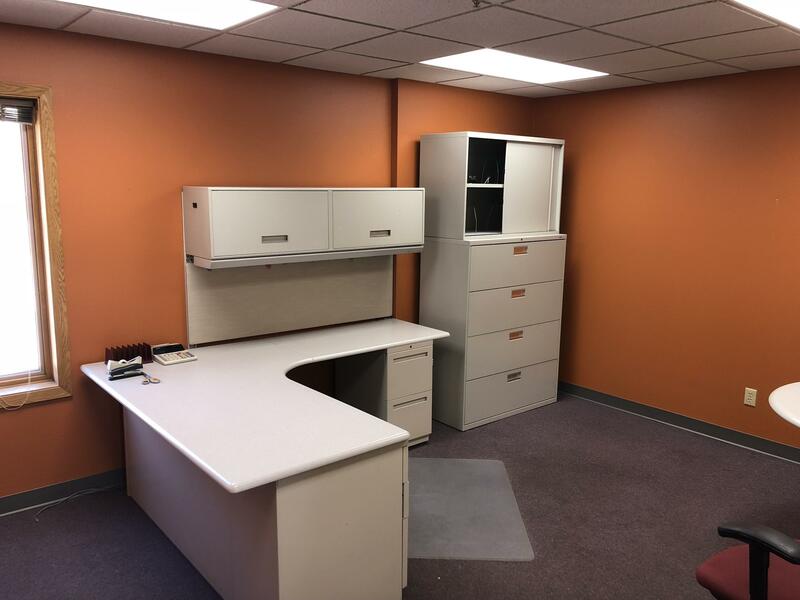 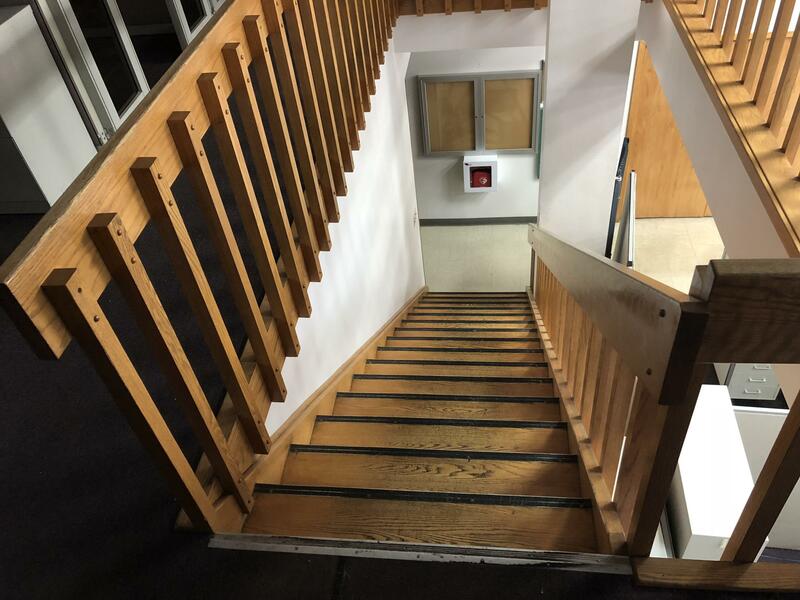 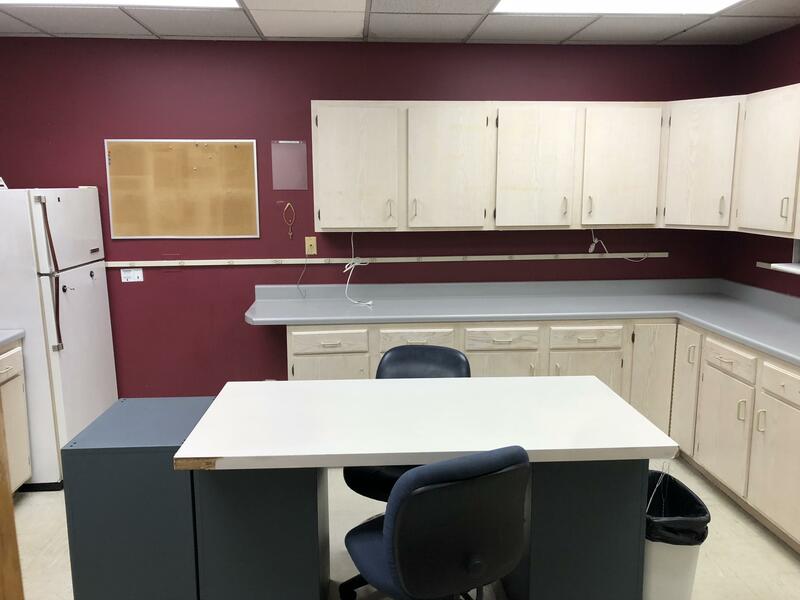 Clean, well maintained building with office furniture included and six-foot reinforced concrete floors throughout. 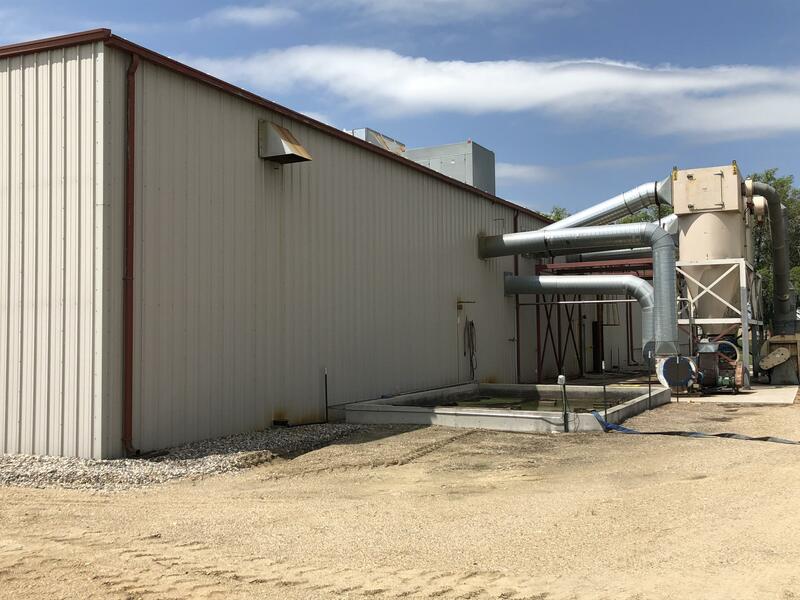 Food grade facility with floor drains and propane curtailment system. Water pump booster provides additional water pressure to the building. Also available for lease.